Is there a better alternative to TapPublisher? Is TapPublisher really the best app in Editors category? Will TapPublisher work good on macOS 10.13.4? 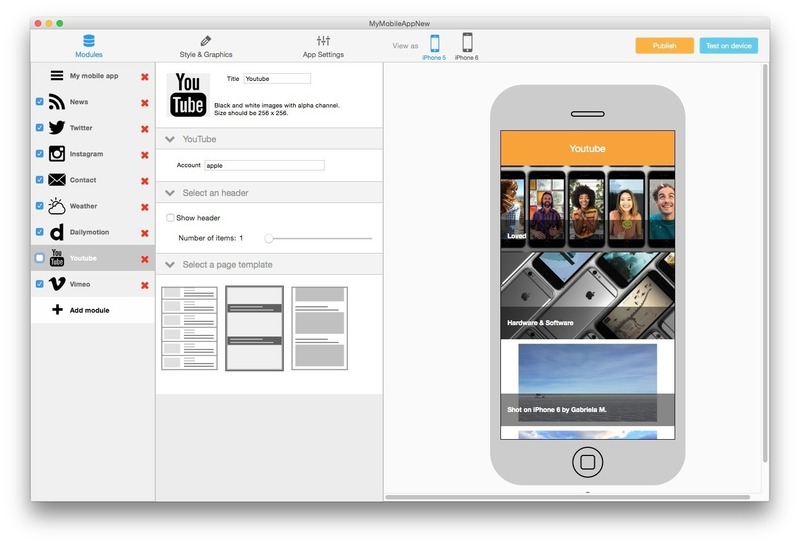 TapPublisher is template-based iOS app developing software. Simply define the features you want to include in your application to connect to different data sources, such as YouTube, Facebook, Twitter, Prestashop, and many others, and customize the graphic interface. 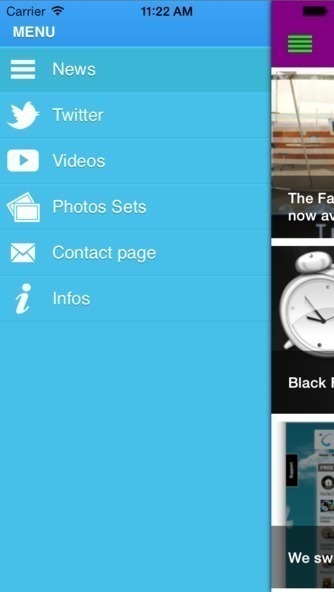 You can test the result at any time on your iPhone or iPad, using the free TapPlayer iOS app. When you're satisfied with the result and ready to publish your application, TapPublisher even submits it to the App Store. TapPublisher's pricing structure can be found here.